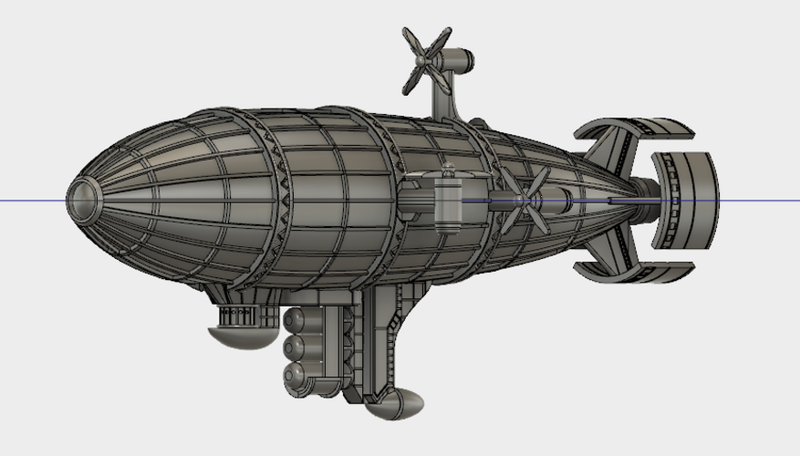 Kirov airship 3D model inspired by the famous strategy game from Westwood Studios/Electronic Arts, Red Alert. 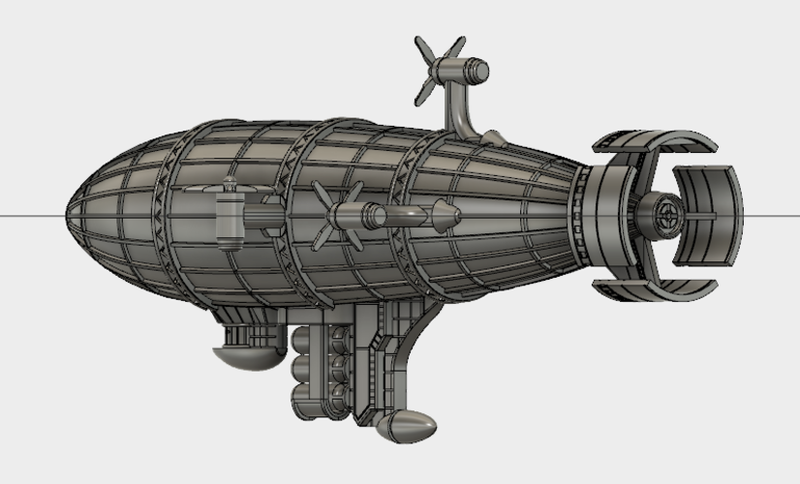 I made the model using Autodesk Fusion 360. 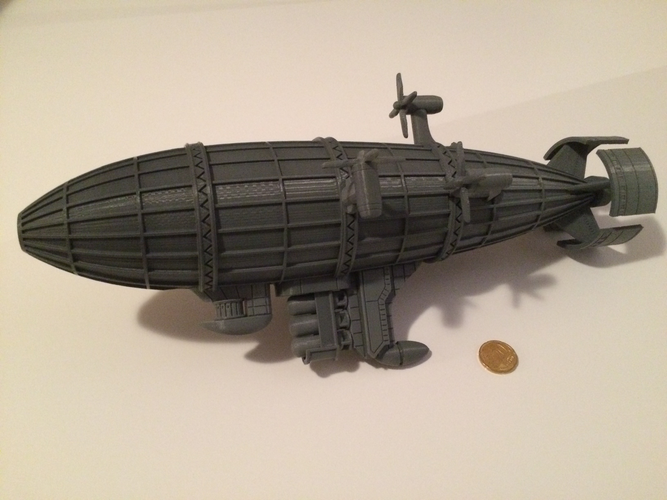 All the other parts should be printed using 145% scaling. 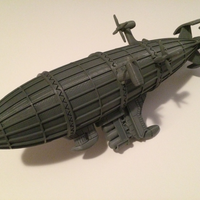 200 micron layer height, 5-10% infill, only the very small parts needs higher infill. 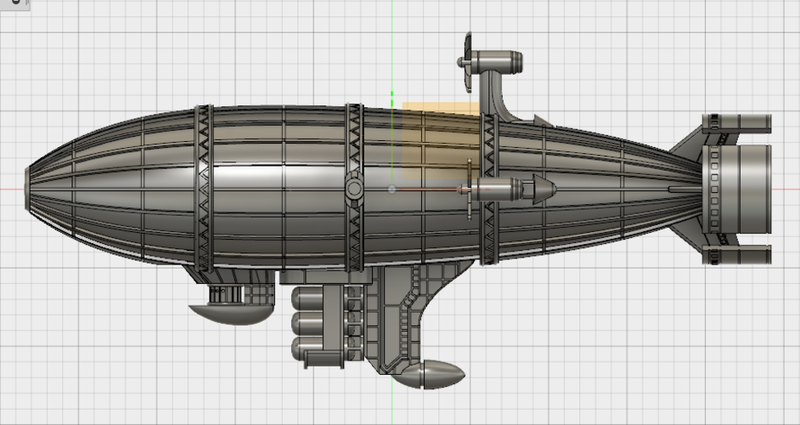 Only keel_part_3.stl needs support, all the other parts can be printed without it. 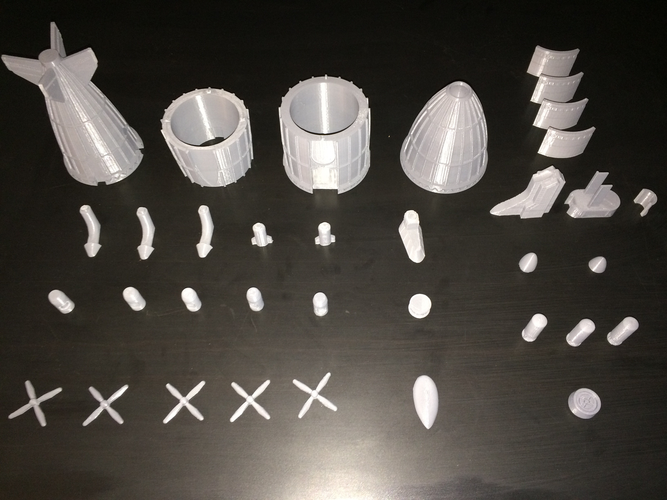 All the parts take about 20 hours to print, and a half spool of PLA filament. 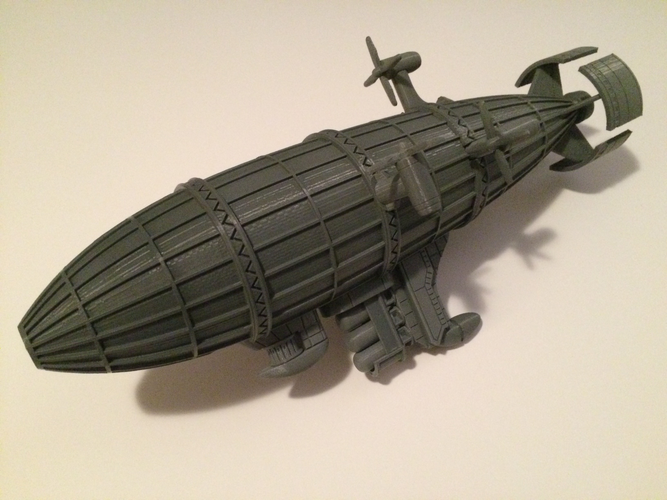 You only need sanding paper and super glue to put all the parts together.